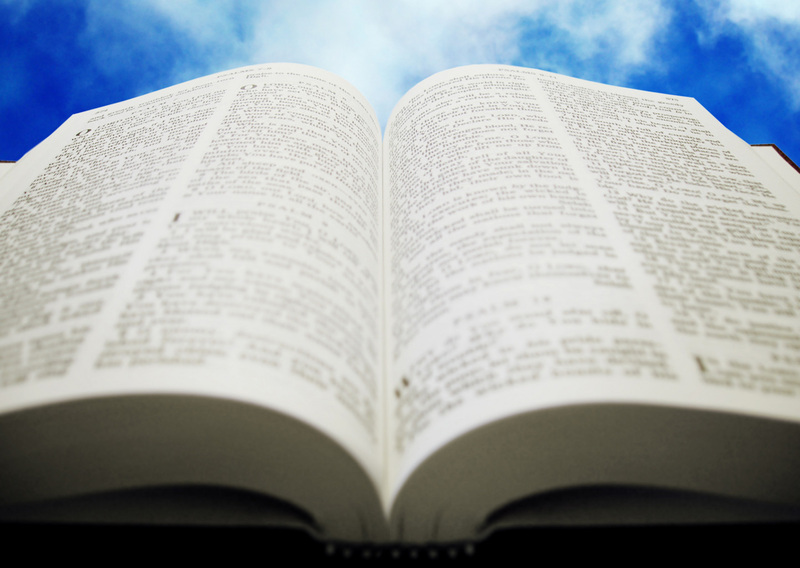 The Holy Bible is a “History Book” that is a collection of works sent by God. It has every field, profession, and vocation in it, it describes every situation. Catholic Bible Press (1969). The New American Bible. Catholic Bible Press, Nashville, TN.